Smeltery is one of the many unique crafting plugins that was custom coded for Atlas. 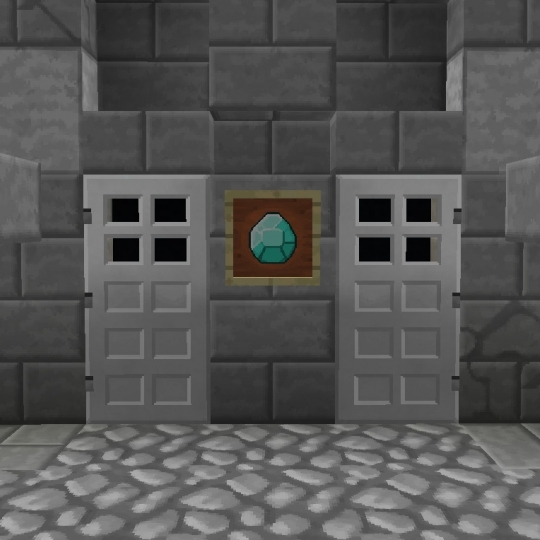 This crafting allows players to combine common ores and other materials into new materials that have unique benefits and drawbacks when used as different type of tools, weapons and armor. These unique benefits could be anything from extra health, to a permanent speed boosts. Of course, it comes with drawbacks like a weakness to magic damage, or slowness. Experiment with them all, and feel free to mix and match based on your playstyle! 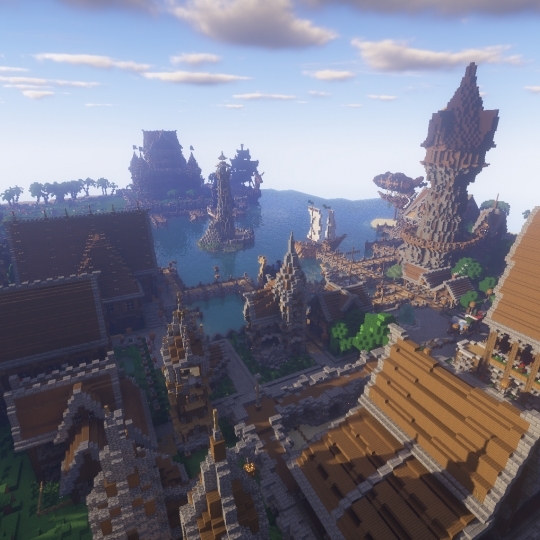 To start off with your adventure down Smeltery, seek out Darnov in Nauru. He'll give you the necessary tools to get started with smeltery, along with teaching you how to craft both Steel and Bronze, two essential alloys for beginners in smeltery! To make a forge for smeltery, you'll need a very basic set up: place a cobblestone wall over a furnace, and place either fire or lava beneath it to register a valid forge. Then, place in your materials one at a time by right clicking on the furnace. You can check how long your alloy has been smelting by right clicking the furnace with a clock in hand.